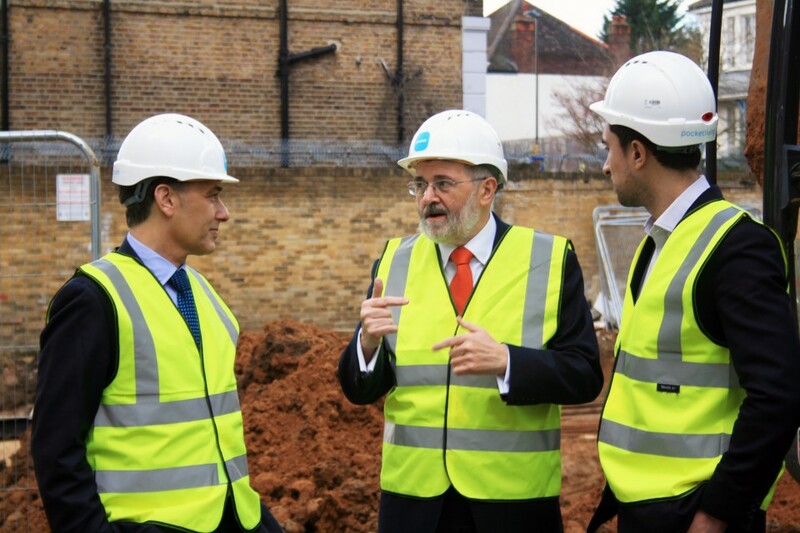 Pocket was delighted that Sir Steve Bullock, Mayor of Lewisham and Lewisham Housing Chief Cllr Damien Egan kicked off the construction of 26 affordable Pocket homes yesterday for local people in Lewisham. 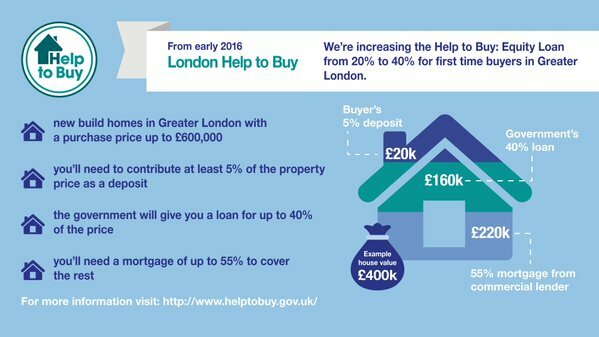 Announced in the government’s Spending Review yesterday, ‘London Help to Buy‘ is a punchy new addition to the Help to Buy family. 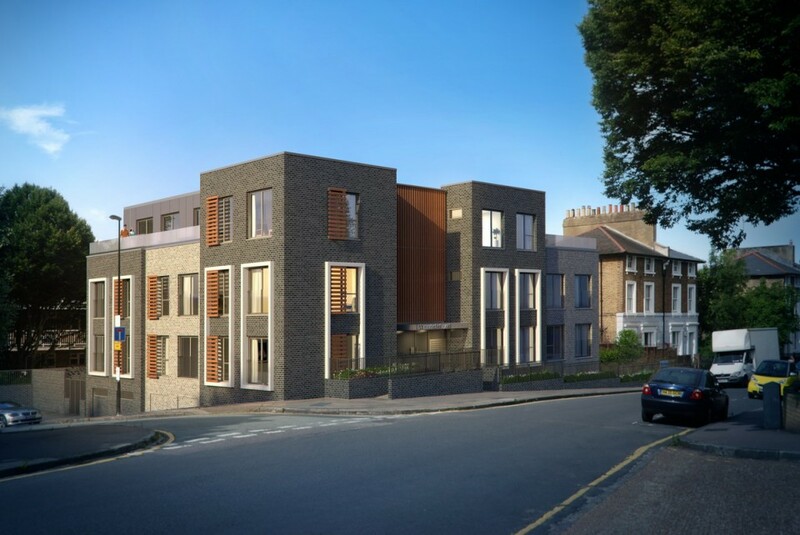 And now that we’ve got our heads around how the Help to Buy equity loan works in principle, we can easily understand the London version. 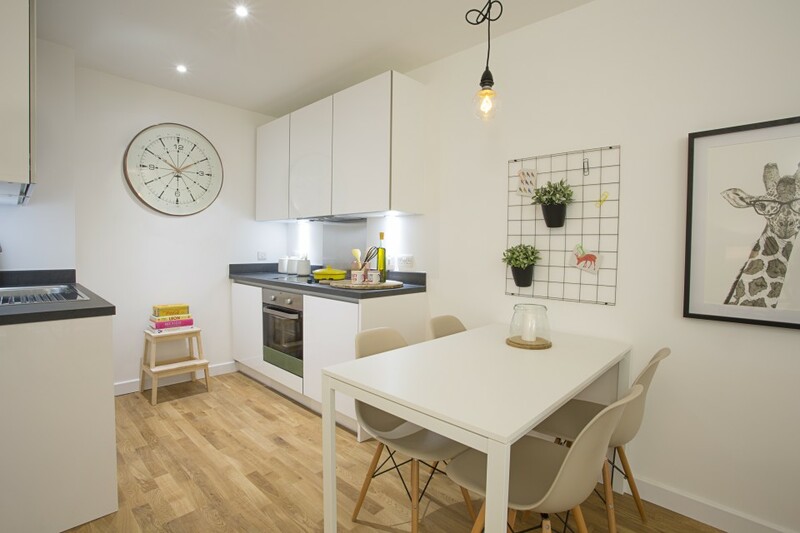 When coupled with the government’s commitment to create 200,000 starter homes, things should be easier for first time buyer in London, which is great news. 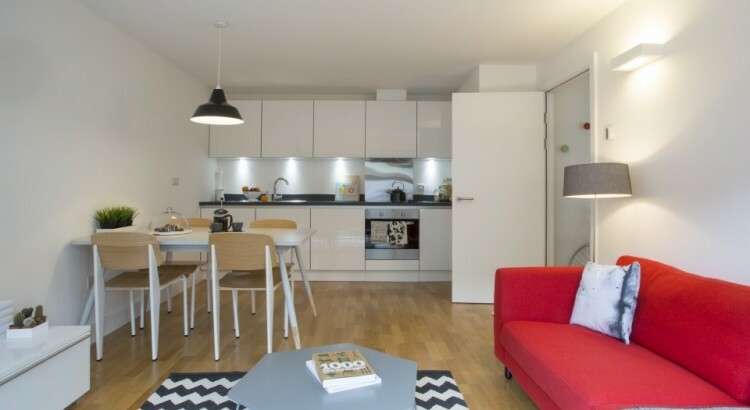 In simple terms, from early 2016 first time buyers in London will be able to borrow up to 40% of a new property’s value from the government, interest free for five years. This means that buyers will need to raise a smaller mortgage, which will open the market up to more people on lower incomes. 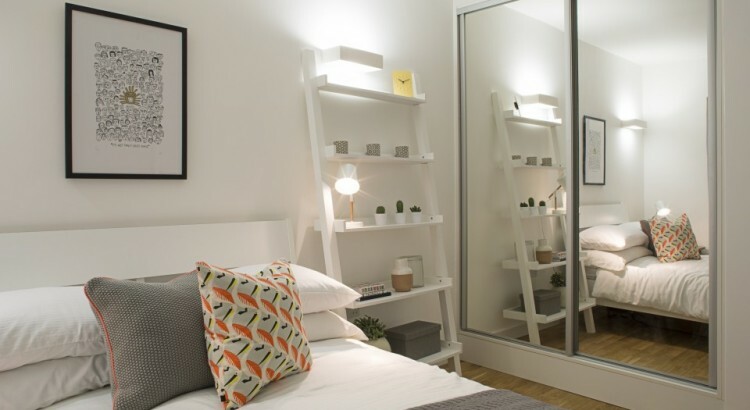 Pocket hope this will help even more first time buyers to get a foot on the property ladder. 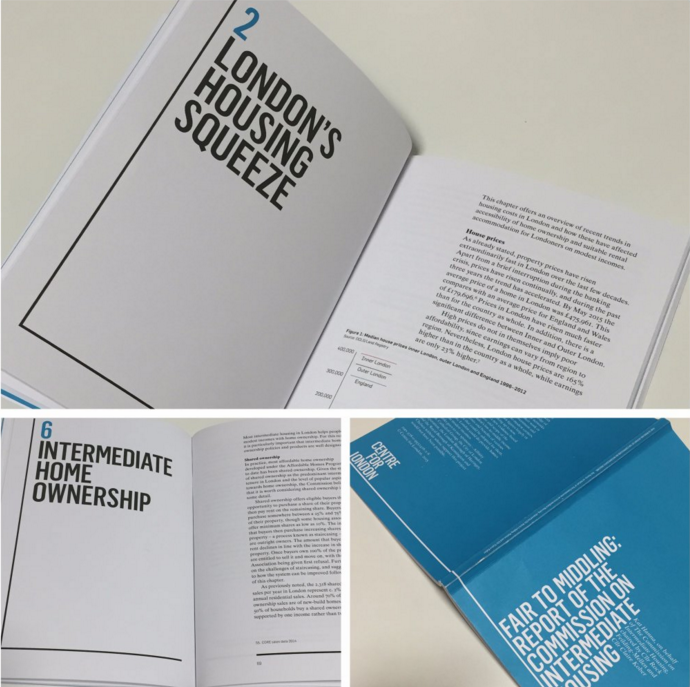 The latest report to be published on London’s housing crisis, Fair to Middling, is specifically focused on intermediate housing, whether it’s working, and how it can be improved. The Commission on Intermediate Housing (COIH) was set up following the Centre for London’s 2014 report, Hollow Promise, which highlighted that London needed to prioritise ways of making housing for low- to-middle income earners more affordable. 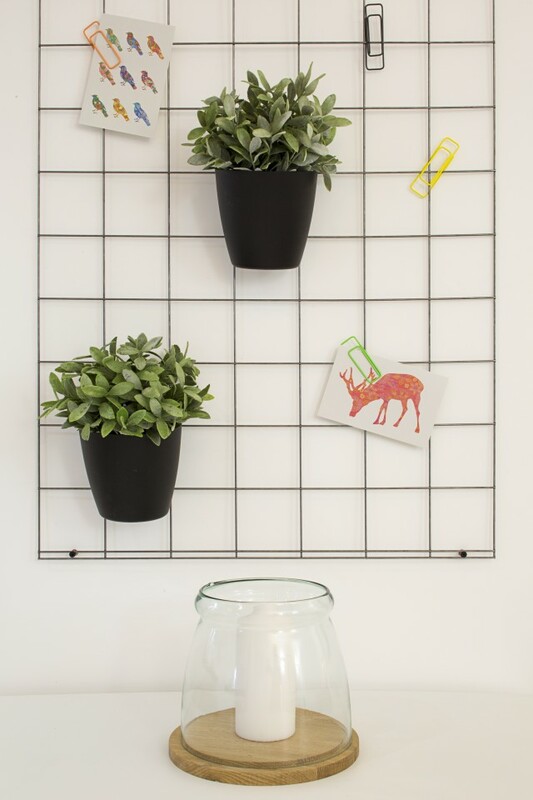 The COIH has been jointly chaired by councillors from two very different London boroughs, Kensington & Chelsea and Haringey, with input from a range of eminent contributors – including Pocket’s very own CEO, Marc Vlessing.